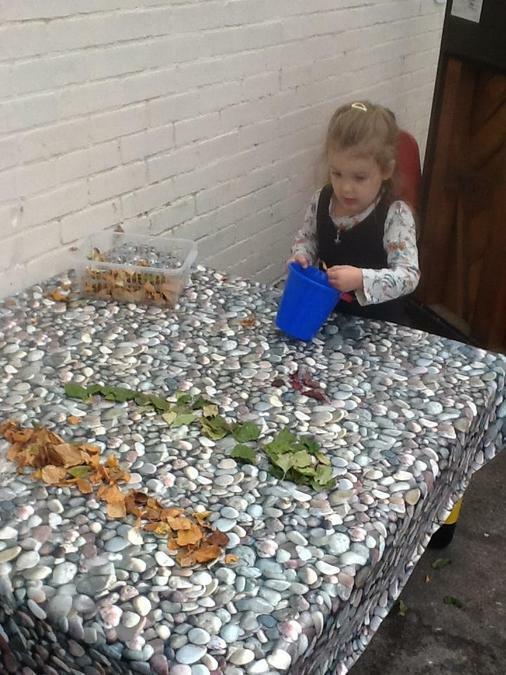 At Cherry Hinton Nursery we want children to be happy and engaged. We know that this is how they learn best. 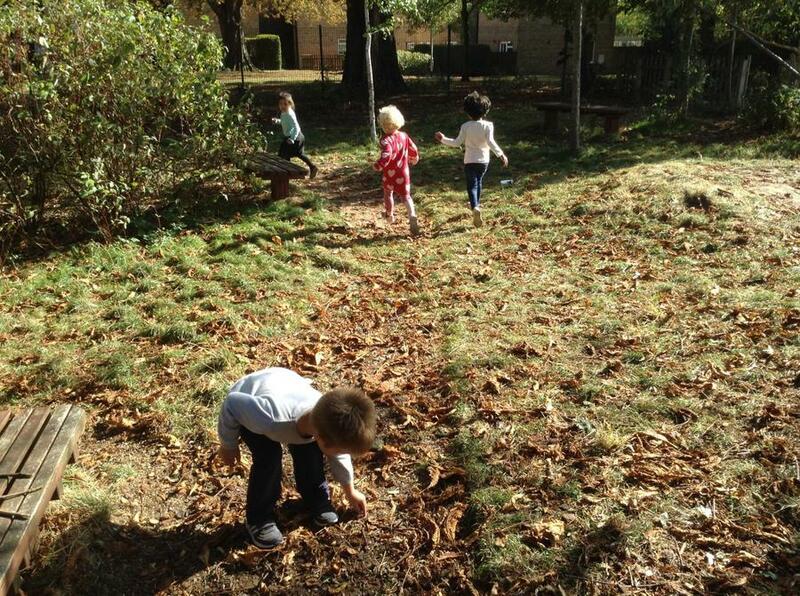 We are fortunate to have an expansive nursery garden and a wooded Nature Land where the children can learn through uninterrupted self-chosen play. 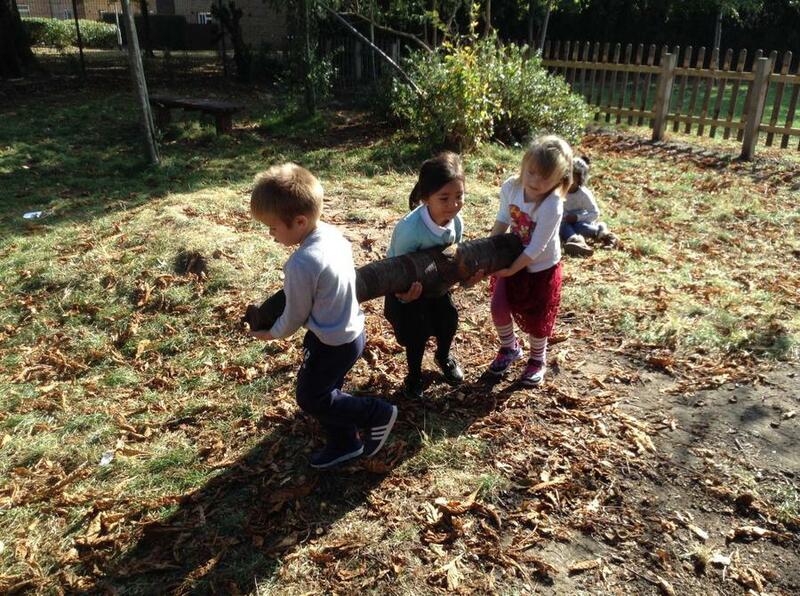 We believe that most children feel happier and more open to talk when they are outdoors in a natural environment. 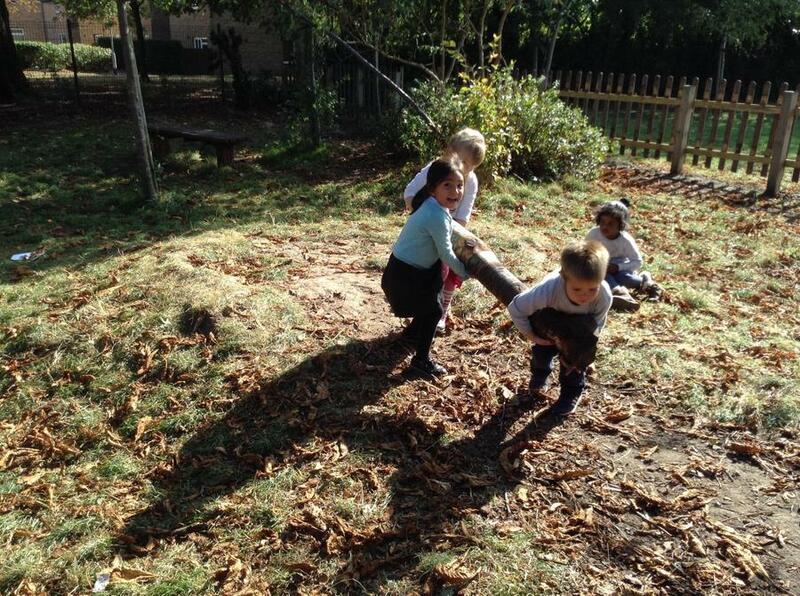 In our nursery garden the children can play with sand, mud, water and sticks. 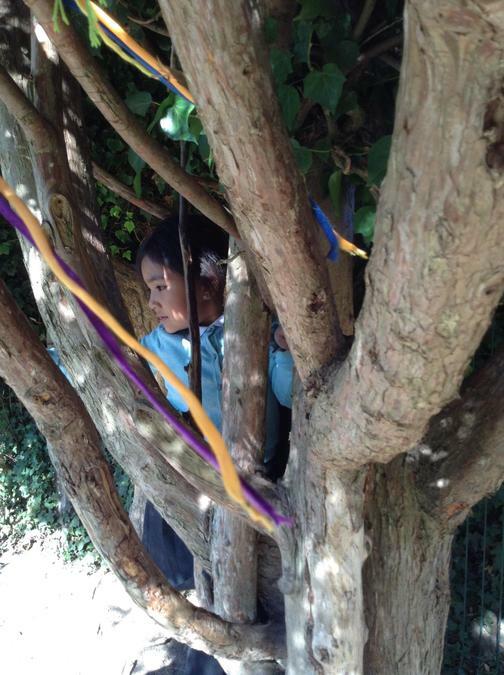 We actively encourage them to climb trees and build dens and take measured risks. 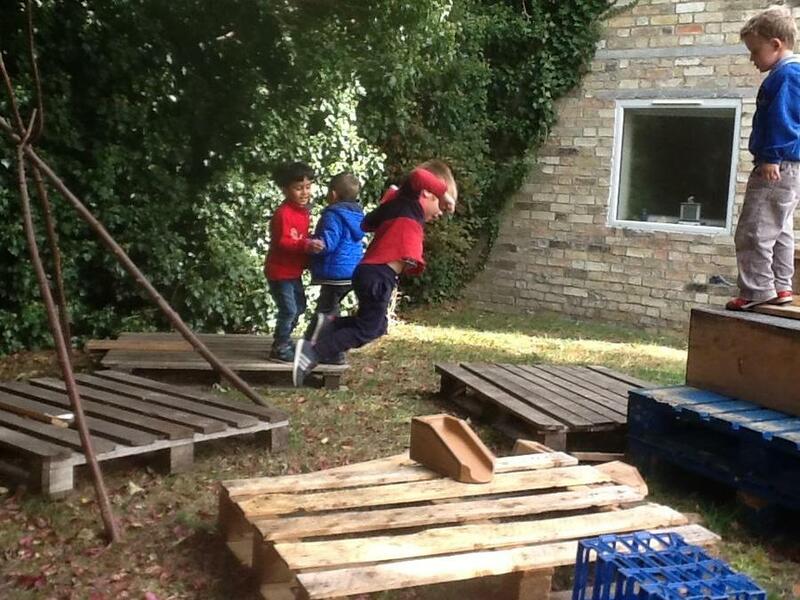 We have qualified fire experts who carefully introduce open fires into our forest-school inspired play. We regularly enjoy building bonfires and cooking over open flames. 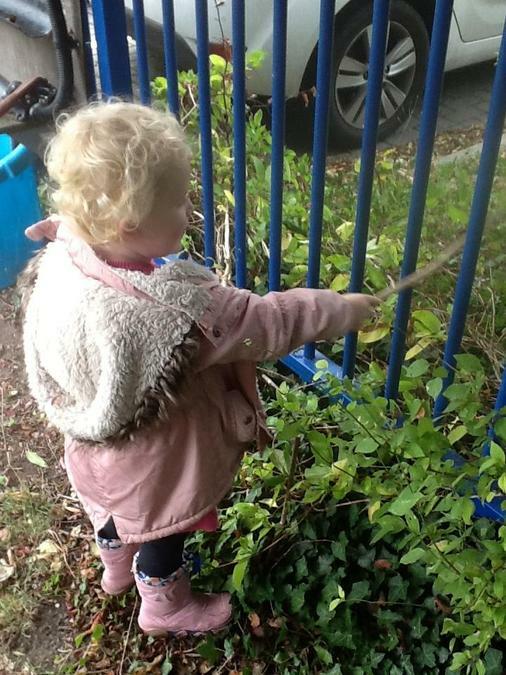 The children are encouraged to observe and name the trees, plants, birds and bugs in our garden and to notice the seasonal changes outside. 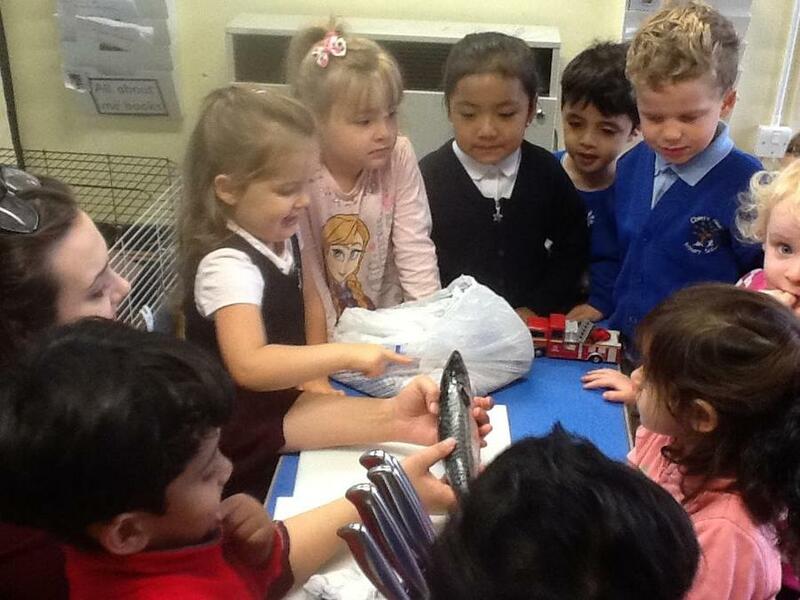 Young children learn through hands-on experiences. We ensure that our children regularly cook, go shopping, grow plants and care for animals - we have two friendly guinea pigs! 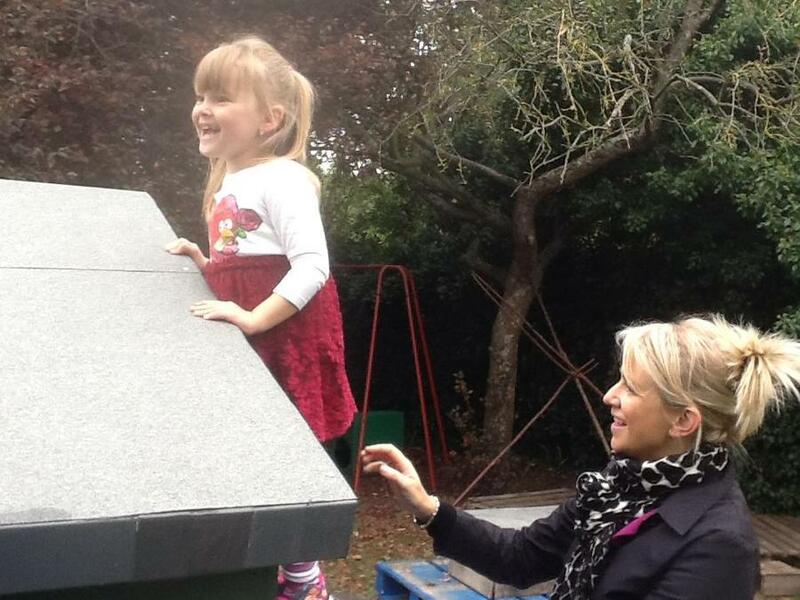 It is important that children are introduced to new experiences too. 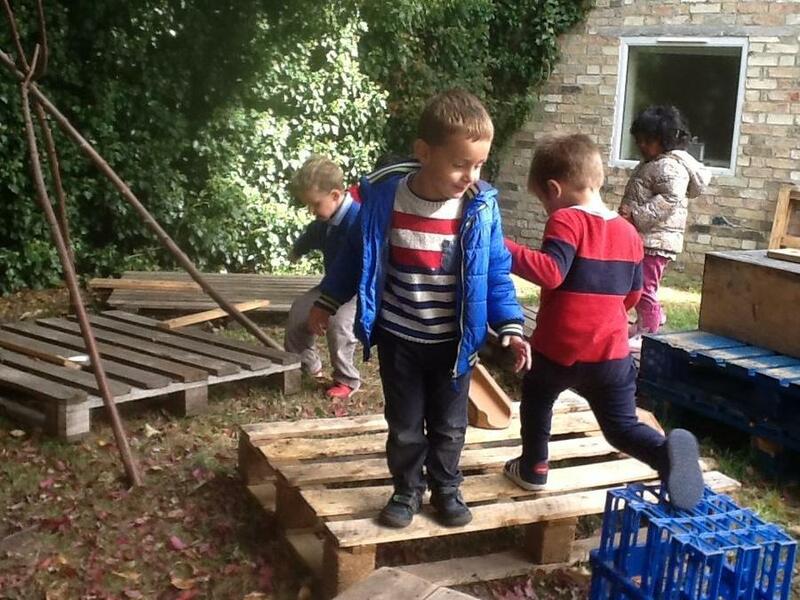 We have regular visitors to nursery – including musicians, pet owners, artists, craftsmen and women and people who work in the community (postal workers, firefighters, police officers). We also take the children on trips into the local area eg to the hairdresser, baker, church, supermarket. We are proud to serve a diverse community. We currently have 15 different languages spoken in our setting! We encourage language development through visual support and Makaton signing. 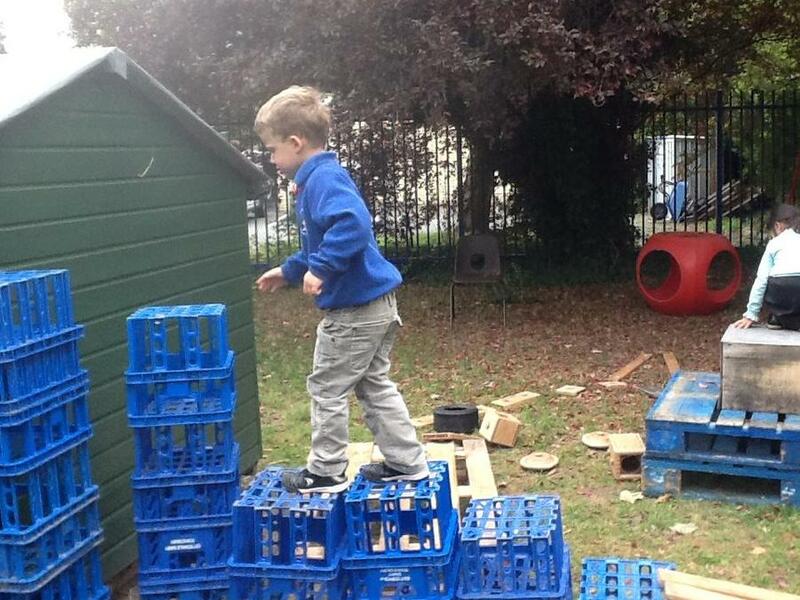 We want every child to develop a repertoire of nursery rhymes and traditional stories during their time in nursery. Reading is crucial to children’s education and we encourage all parents to adopt the Bath, Book and Bed daily reading routine. We have a weekly Book Look (Thursday 2.45-3.25) to which all parents and carers are invited. 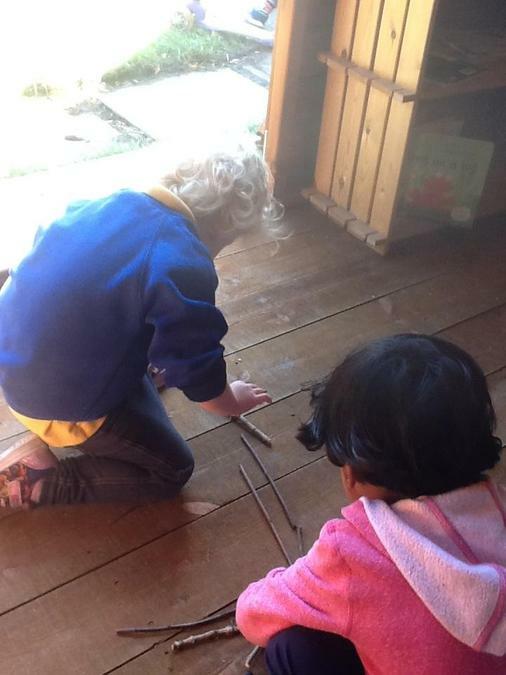 The Children are encouraged to see themselves as story tellers too, through writing scribed stories in our Class Book and acting out their own dramas on our outdoor stage. 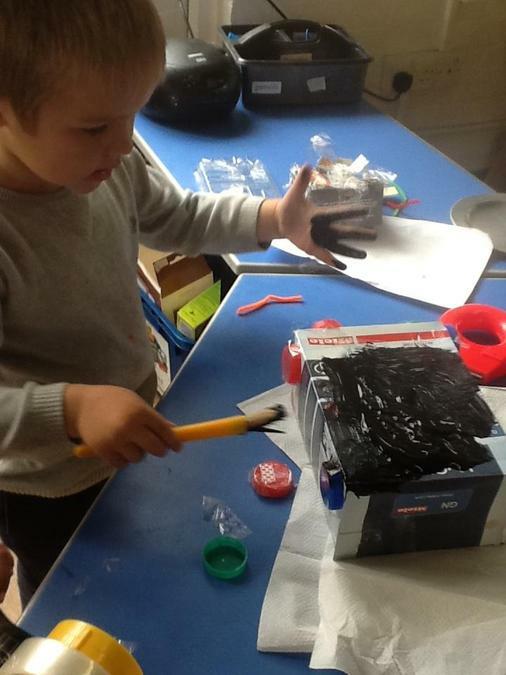 We welcome you to our nursery and hope your child will enjoy a happy and creative time here!